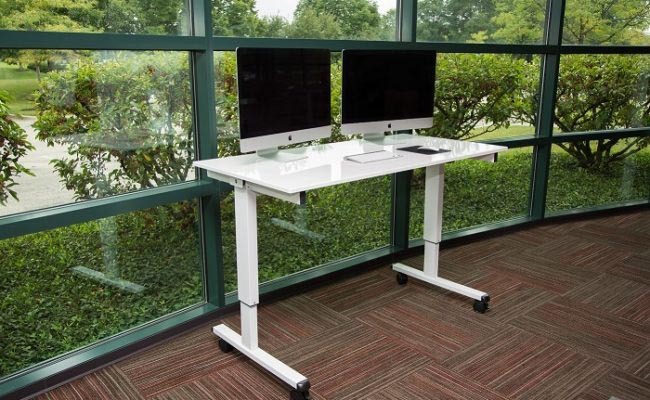 Stand Up Desk Store (an EBSCO Industries company) decided to create a partnership with Silver Tree Communications at a time when the trend of standing at work was fast becoming mainstream, and as the company was introducing several new products in their collection of stand-up desks and glass marker boards. Prior to working with Silver Tree, the company was settling for product photos that were taken by amateur photographers in poorly lit environments. The photos lacked the carefully chosen models and styling (like the right clothing and the right props on the desktops) to help the shopper really appreciate the quality and feature of the products. 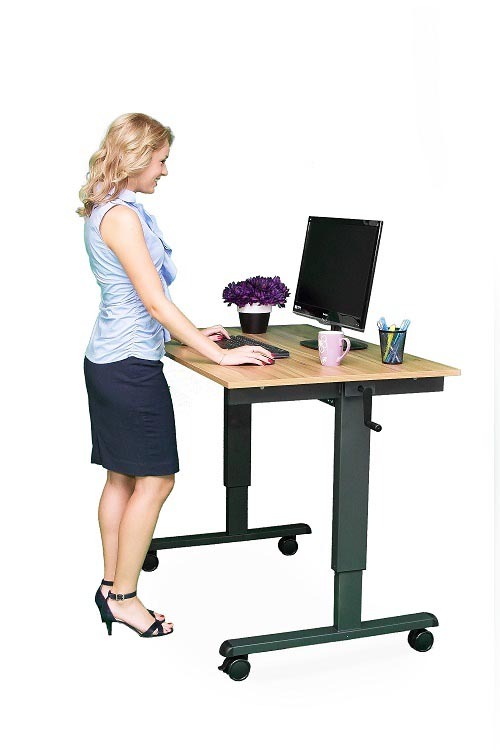 Stand Up Desk Store was making incredible products, but their photos simply didn't tell that story. Within just three days of photo shoots and a few weeks of planning, Silver Tree Communications was able to capture compelling new photographs (with and without models, with and without props, with and without environmental backgrounds) of more than 50 pieces of furniture. 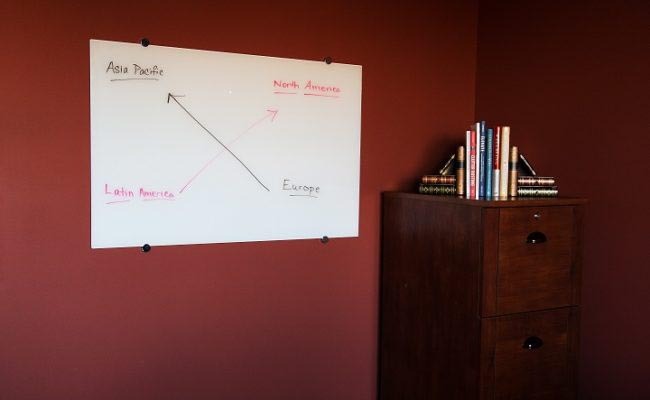 Weeks later, the Stand Up Desk Store was using their new photos in all facets of promotion: Amazon, Google Shopping, www.StandUpDeskStore.com, social media campaigns, banner ads, printed collateral and more. Silver Tree coordinated everything from renting the photo shoot venues, to hiring the models, to retouching the digital images. We even helped with designing holiday ads and helping our client achieve their best-ever Amazon sales day on Black Friday. At Silver Tree, we believe that storytelling is everything, and that stories are told not just with words but also with images. 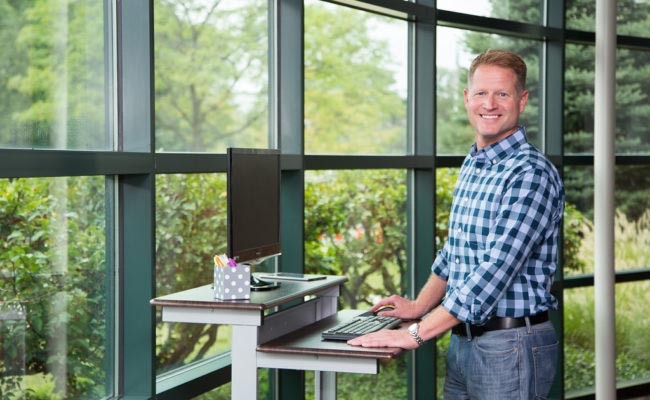 Working with the Stand Up Desk Store was an absolute delight, and we were thrilled to receive reports of immediate sales growth after our collaboration. 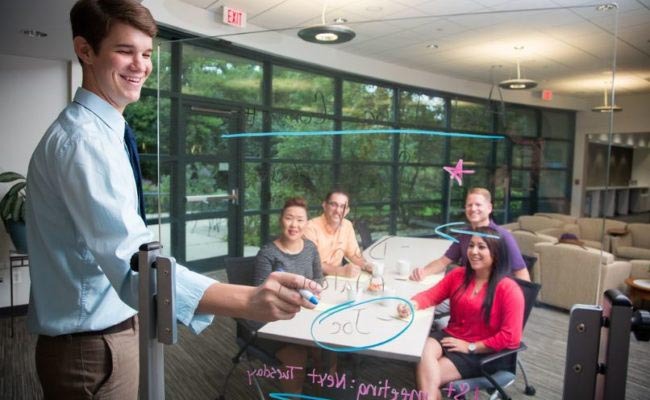 The company is growing by leaps and bounds in a very competitive and relevant marketplace, where their products finally stand out with great photography that tells a powerful story about workplace collaboration and health.